3/4 bedroom dormer style semi property with good sized family accommodation with driveway, garage and gardens to the front and rear. 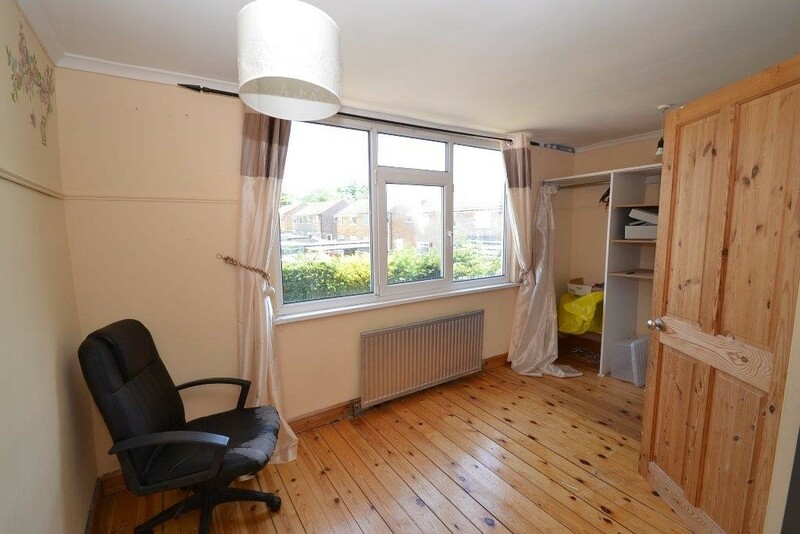 Good sized accommodation set in a quiet and popular location gas central heating and Upvc double glazing throughout (excluding porch). 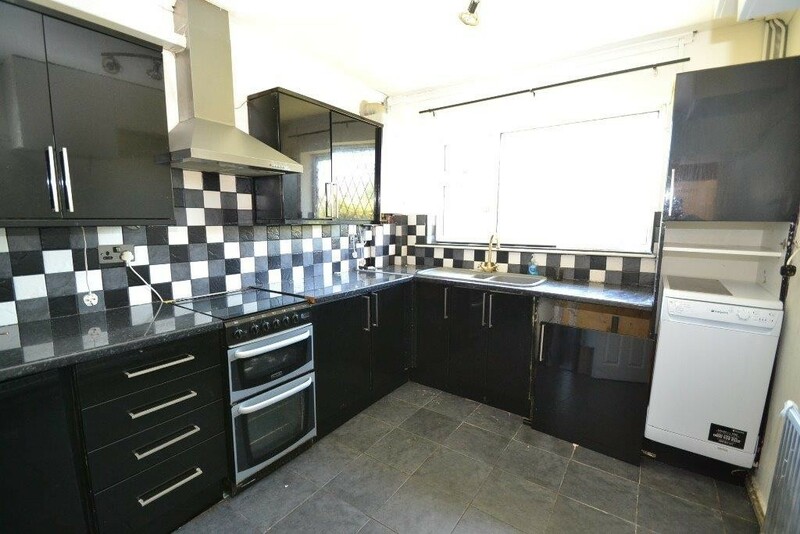 The property briefly comprises of to the ground floor: Entrance porch and hallway, dining kitchen, large lounge with staircase, Master bedroom, second reception could be possibly used as a bedroom, bathroom. To the first floor are three bedrooms (two doubles). To the outside are gardens to the front and rear and paved driveway with detached single garage. 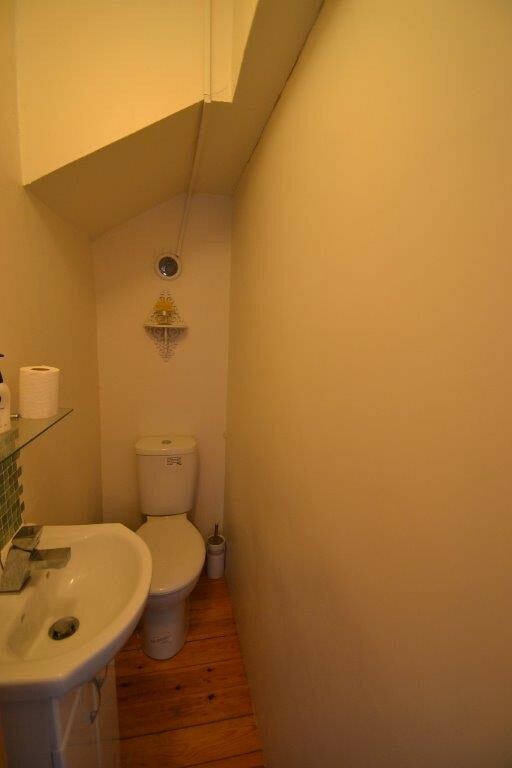 Must be viewed to appreciate the size of accommodation on offer. Needs some attention and improvements internally. Dining Kitchen 12'0 x 8'8 (3.66m x 2.65m). A range of modern 'black' wall and base units with matching worktops with inset stainless steel one and a half sink with mixer tap and drainer. Ceramic tile splash backs. Space for cooker with chrome extractor hood above and plumbed for washing machine. Tiled flooring and part tiled to walls. Window to front elevation, wall mounted Pro-combi-boiler. Lounge 18'6 x 10'11 (5.66m x 3.33m). A spacious lounge with window to front elevation. Feature 'living flame' gas fire with modern fire surround. Light decor and feature wallpaper. 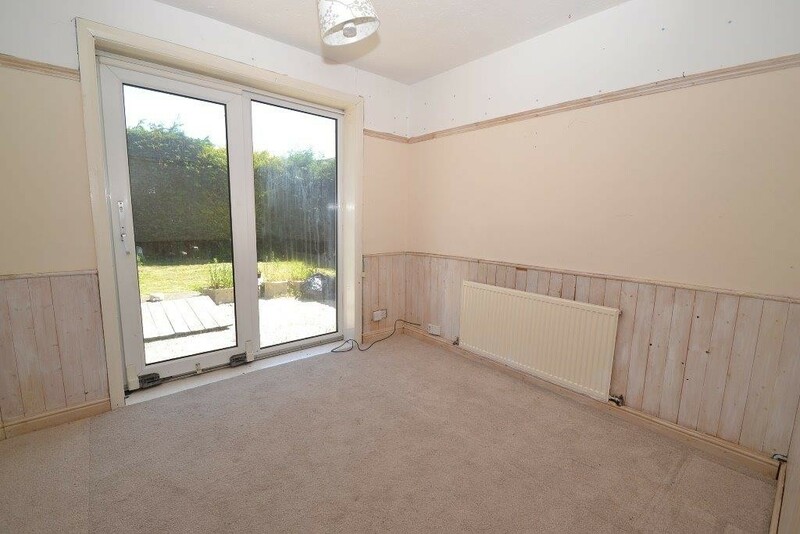 'Wood' effect laminate flooring and central heating radiator. Bedroom 1. 13'4 x 9'10 (4.08m x 3.00m). Window to rear elevation. Wood effect laminate flooring and central heating radiator. Second Reception: 9'10 x 9'1 (3.00m x 2.77m). To the rear elevation with Upvc 'patio doors out to garden patio. 'Wood' effect laminate flooring and central heating radiator. 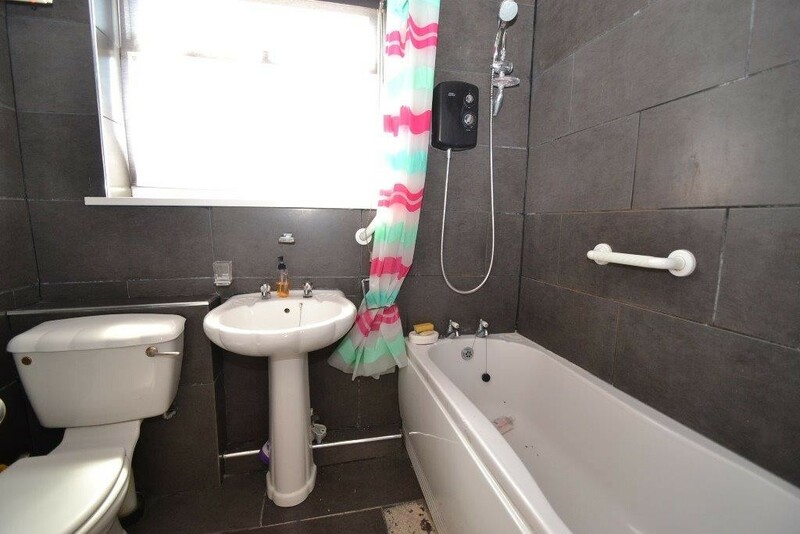 Bathroom: 7'1 x 6'3 (2.18m x 1.62m) Modern 'White' bathroom suite comprising low flush W.C., pedestal hand wash basin and panelled bath with electric shower over and curtain. Grey 'slate' effect tiles to walls and floor, c h radiator, window to side elevation. Cloaks: Wc and wash basin , extractor. Bedroom 2. 14'2 x 9'4 (4.32m x 2.84m). Window to rear elevation. 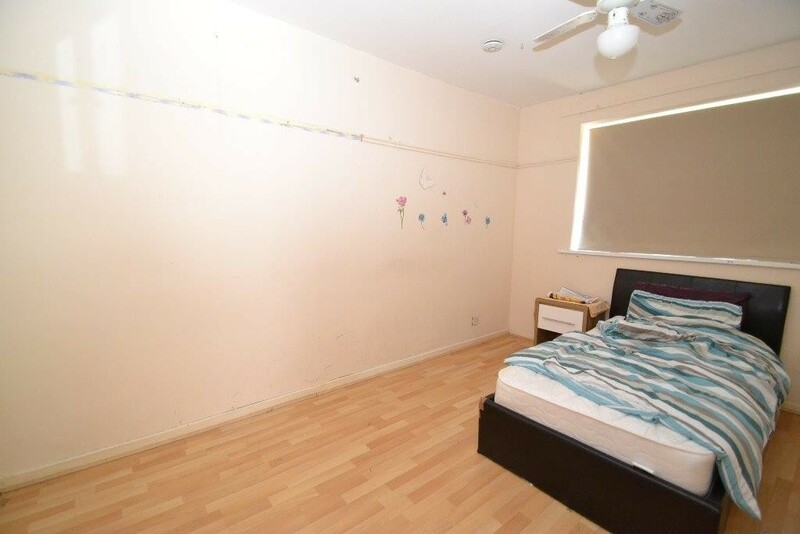 Double bedroom with 'pine' flooring and central heating radiator. Bedroom 3. 3.06m x 3.04m (10'0 to 9'11). A good sized double bedroom with velux window to front elevation. 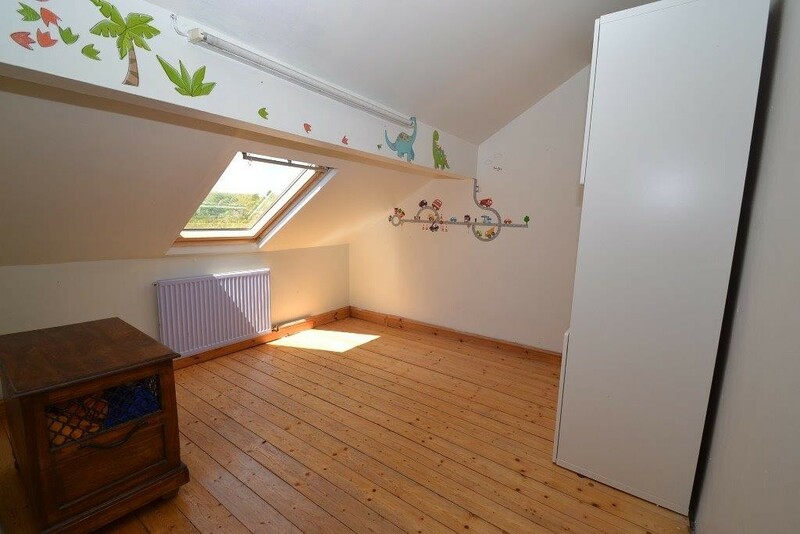 Pine flooring, light decor and central heating radiator. Bedroom 4. 8'8 x 8'4 (2.66m x 2.55m). 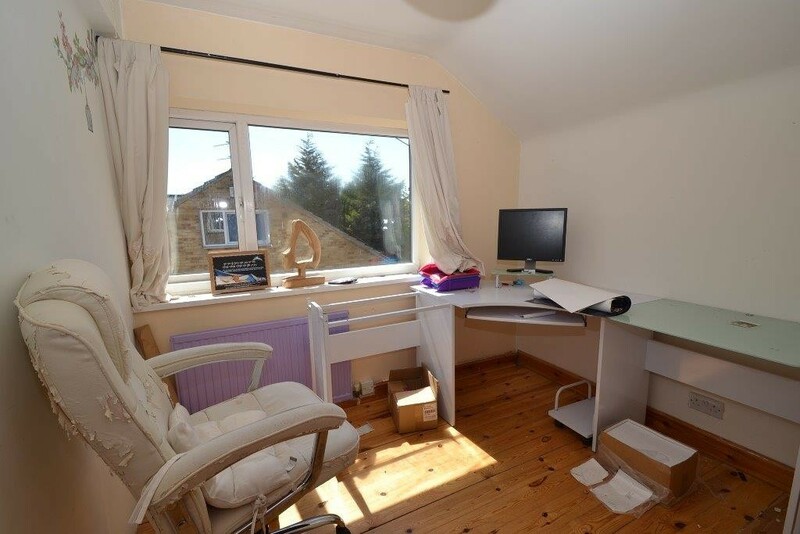 Good sized bedroom with dormer window and pine flooring. Externally: Gated entrance on to paved driveway and lawned garden to front. Driveway to side elevation leads to single detached garage and gated entrance to rear garden. Rear has a good sized 'secluded' garden to the rear with a lawn and pebbled patio area.